We all know the beauty is in the eye of the beholder so you should always choose a product that appeals to your particular sense of style. However, knowing the difference among carpet styles and how they are made will help you understand the variety of choices out there and how that affects performance. New technology in carpet manufacturing has produced a variety of constructions and design options. 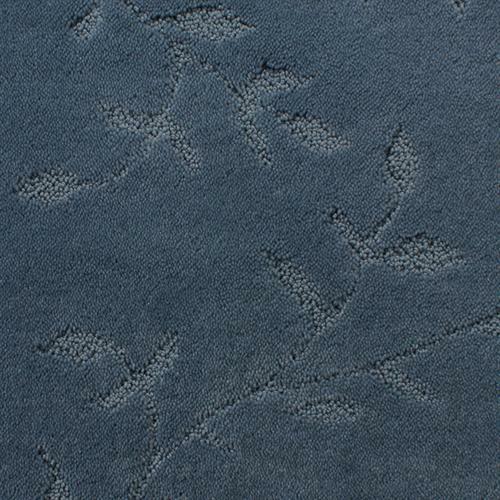 The latest trend in carpet has to do with texture and pattern - diamonds, bows, pin dots and more. By layering texture and pattern, carpets today offer more surface interest and can transform even a neutral floor into into a dramatic backdrop for your home decor. 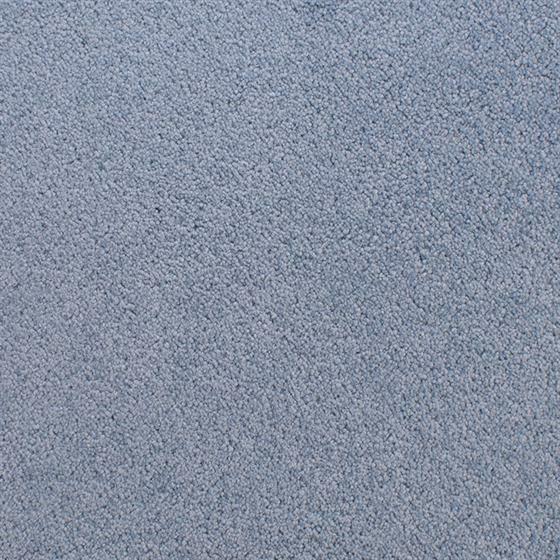 Cut pile covers a variety of carpet styles and is the most popular construction for residential interiors. Examples of cut pile carpet include plush/velvets, saxonies and friezés. Texture and pattern are often a part of a cut-pile construction. (Also see Cut and Loop pile). Smooth, level surfaces, hence the term "velvet," that create a more formal look. A smooth, level finish with a more traditional monolithic look. Saxony carpets are likely to show footprints and vacuum marks, although textured saxonies go along way toward eliminating those problems. In this cut pile, the yarns ends are twisted to form a "curly" textured surfaces and an informal or casual look. This construction also minimizes foot prints and vacuum marks. Yes, they're back, but they're nothing like that shag carpet you've heard of in the past. Instead look for a shorter yarn with a more sophisticated color palette and a smart casual look. Bold and more stylish, the new shags often combine a variety of yarn thicknesses and textures to make a trendy and bold design statement. Loops are the same height, creating an informal, almost nubby look. It generally outperforms cut pile construction and and be used in high-traffic areas. 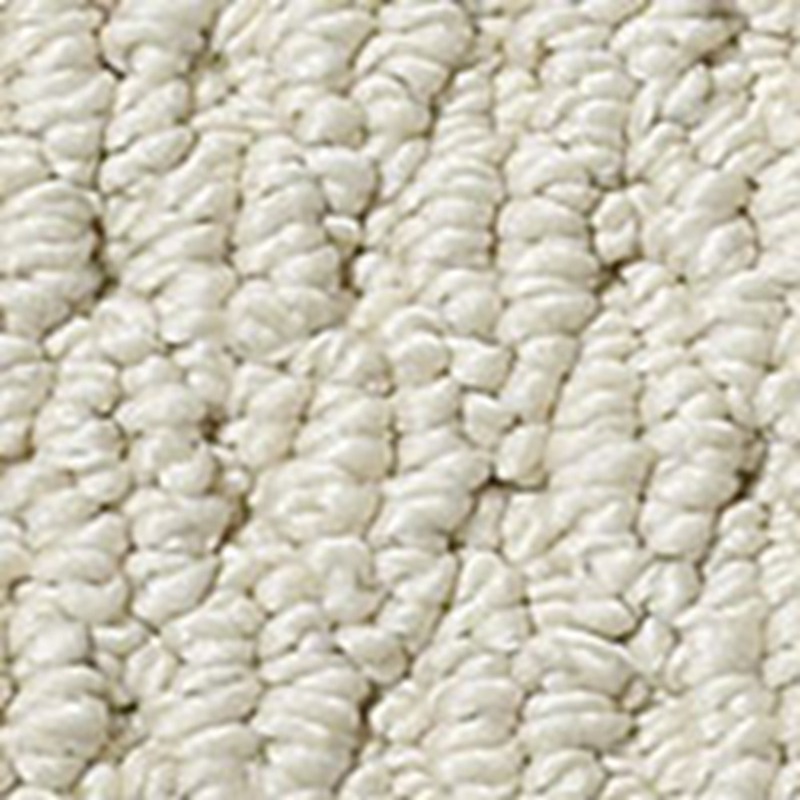 Many of today's popular berber styles are level loops with flecks of color against a darker background. Because of the strong performance features of this construction, many level loops come in nylon/polypropylene blends. Usually has two to three different loop heights to create pattern effects and surface texture, providing good durability and a more casual look. A combination of cut and looped yarns; provides a variety of surface textures, including sculptured effects such as squares, chevrons and swirls. By utilizing yarns of varying colors and treatments, patterned carpets offer everything from floral designs to geometrics to pin-dot designs. Prints can be just about anything these days in virtually any color you can imagine. This refers to the way the carpet is constructed (woven on a loom versus tufted) and is often the trademark of more expensive goods. There are two types of machine-woven carpets -Axminster and Wilton. Woven most often applies to rugs or carpets made of wool. Although many people refer to loop style carpets as berbers, the term has come to refer to flecks of color against a pale background, and are often seen in shags and friezés, as well as loop-style carpets. Originally, Berber was indicative of nomadic, pre-Arabic tribes from northern Africa known for their rug weaving skills. 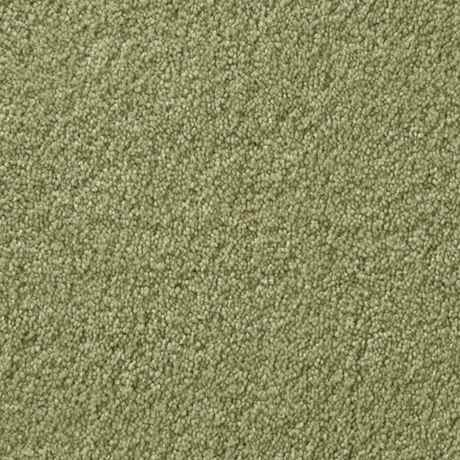 Most often used in commercial applications, several mills are also offering residential carpet tiles and for light commercial applications. One of the advantages of carpet tile is that any individual tile can easily be replaced, especially useful for stains and visible traffic patterns. The disadvantage for many homes is in the installation; since most carpet tiles are either 24 or 36 inch squares, they can offer some challenges, especially in irregularly shaped rooms. Face weight describes the amount of fiber, measured in ounces, that is used in one square yard of carpet. Most carpets run anywhere from 22 ounces to 60 ounces and more. For general living spaces you should opt for nothing less than 36 ounces and preferably even higher. Keep in mind that not all fibers perform the same. For example, a 36 ounce nylon will outperform a 36 ounce polyester. 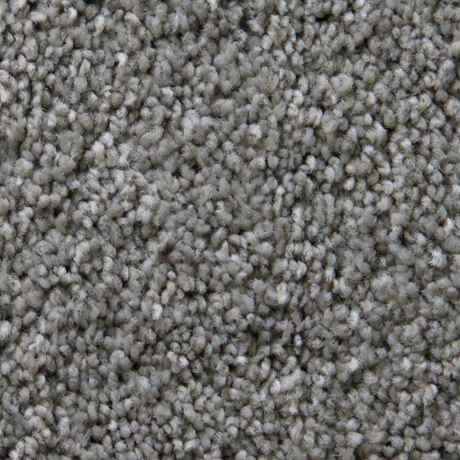 When selecting carpet made of polyester or polypropylene as compared to those made with nylon or triexta, you should absolutely choose higher face weights. If you are selecting level loop style carpets, you might be able to get away with lower face weights as these constructions typically perform quite well. Photos courtesy of Stainmaster, Tuftex, Mohawk, Shaw, Stanton, Dream Weaver and Dixie Home.